Child of Eden thrusts the player into the center of a battle to saveProject Lumi, a mission to reproduce a human personality inside Eden,the archive of all human memories. As the project nears completion, thearchive is invaded by an unknown virus. The player's mission is to saveEden from the virus, restoring hope and peace. 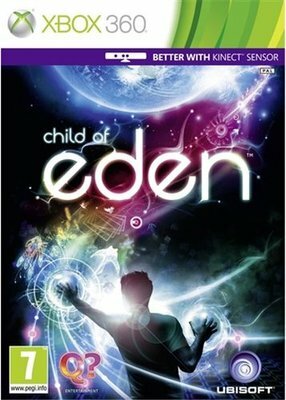 The World of Eden: Comingstraight from Mizuguchi-san’s mind: unique, surprising, rich andbeautiful.